On March 16th, GeekWire reported that PATH, a Seattle-based health nonprofit, received an $11 million grant from the Bill & Melinda Gates Foundation to open a new Center for Vaccine Innovation and Access. This funding can be seen as part of a wider strategy by philanthropy to accelerate medical research into treatments for patients. The new center, with operations primarily in PATH’s existing offices in Seattle and Washington, D.C., will take vaccines through all stages from development to transportation of vaccines. PATH’s vaccine development focuses on the leading causes of children’s deaths worldwide, like malaria, as well as other global health priorities, such as polio. The grant by the Bill & Melinda Gates Foundation forms part of a broader strategy by the Foundation to accelerate vaccine development. Successful vaccines take years to make plus hundreds of millions of dollars in development costs, factors that can be off-putting for profit-based pharma companies. These challenges are a catalyst for new, major alliances between nonprofits and for-profit companies. 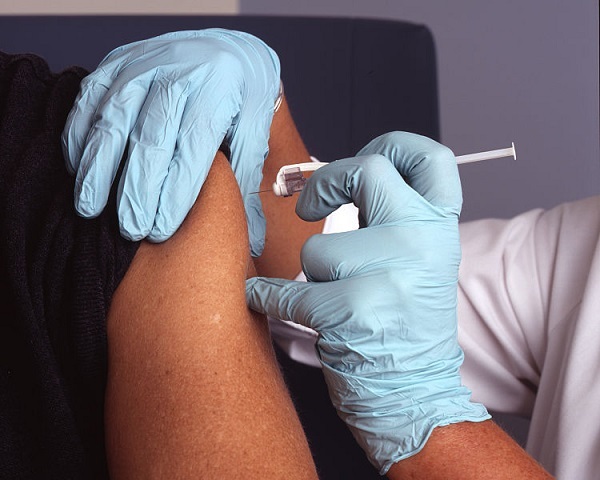 In October 2015, Bloomberg Business reported the announcement of a collaboration between the Gates Foundation, Sanofi Pasteur—the vaccines division of Sanofi—and the Infectious Disease Research Institute to create the Global Health Vaccine Center of Innovation, a joint effort aimed at making a new, cheaper model for vaccines development. Businesses seeking to accelerate health research are increasingly experimenting with business models, including collaboration with or creation of nonprofits. From the Danone Ecosystem Fund to Johnson & Johnson’s backing for the nonprofit LabCentral incubator, we are witnessing the beginning of a sea change in attitudes towards corporate social responsibility (CSR). Increasingly, CSR initiatives are just as likely to originate from research divisions as from the public affairs department in an effort to translate social value into business opportunity. In Georgia, nonprofit-managed public hospitals face pressures to open their books.